Klara is a solicitor in the Private Client department. She completed her training contract with Linklaters LLP where she practised for a further c. two years as an Associate before joining Payne Hicks Beach. 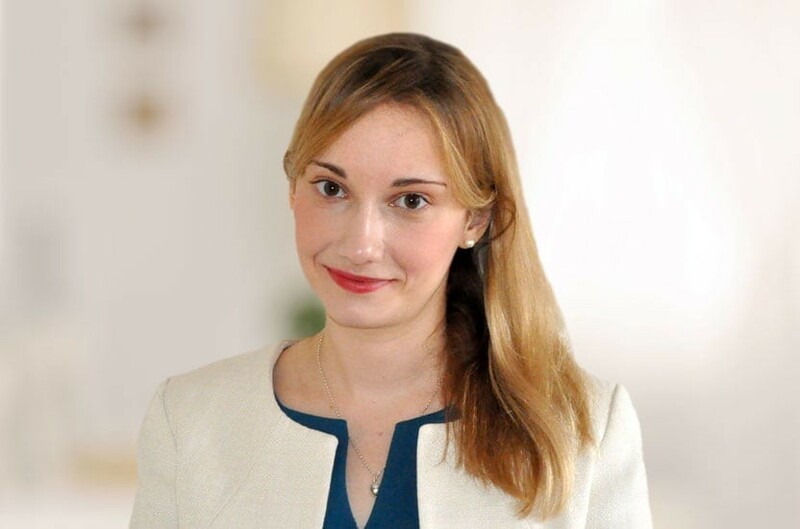 Klara advises on a broad range of tax, trust, estate and succession planning issues for UK and international clients and has experience in preparing Wills for both UK-domiciled and non-domiciled individuals. She has also worked on the creation of offshore asset holding structures and has experience in advising on charity matters. Klara read Anglo-Saxon, Norse and Celtic at Clare College, Cambridge. Qualified September 2014, joined Payne Hicks Beach January 2017.